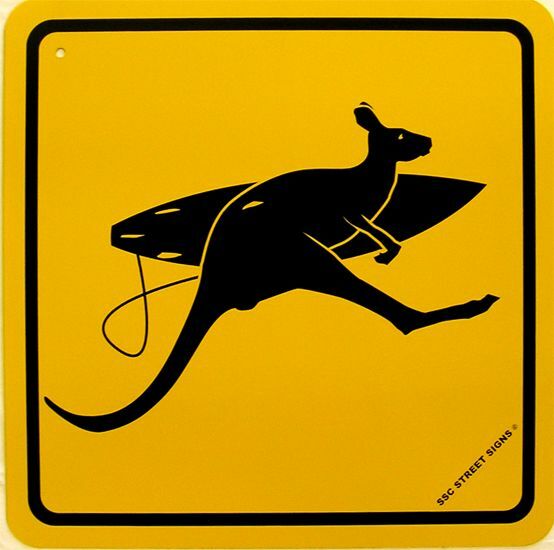 If you asked people from all over the world what kind of people/stereotypes they would say about Australians, many would answer with words like- tanned, blonde hair, surfy, and beachy. Because it’s absolutely true! Many Australians consider surfing as a way of life, it’ such a fantastic thrilling sport and hobby. More than 85% of Australians live within 50 kilometres of the coast; it is right on their doorstep. Yallingup is a small resort town that is situated in the Margaret River region of Western Australia. Famed for its wineries, it has also become one of the West Coast’s most popular surfing destinations. 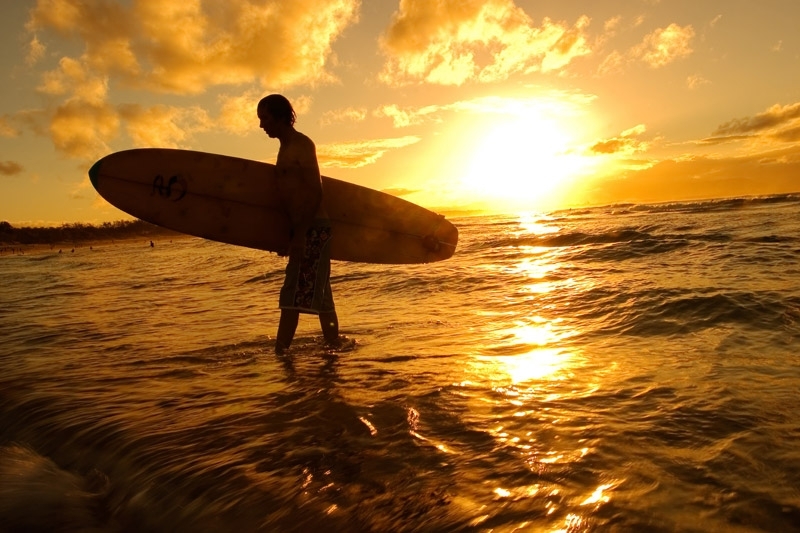 The first surfers arrived in the 50’s and it has been growing in popularity ever since! There are several breaks here, which vary from gentle to gigantic. This makes Yallingup an accessible surf spot for both experts and beginners alike. To the south-east of Australia, you will find the state of Victoria, one of the country’s most populated regions. Located on the coast is the quaint town of Torquay, which is home to the famous Bells Beach. With surging surf, this beach is for the more experienced riders. The Rip Curl Pro surfing competition is also held here, which brings professional surfers from all over the world to it’s shores. It’s one of the most sought after titles on the World Championship Tour. As well as riding the waves yourself, you can also enjoy watching as a spectator too. If you want to try this sand bottomed break first hand, start booking now! It’s a destination not to be missed. Whether you’re a beginner or a seasoned pro, these Australian surfing hotspots are an absolute must. As the famous Australian saying goes “So what the bloody hell are you waiting for?” -grab your board and your passport to discover them for yourself and the many delights of the land Down Under!